The M.I.T. Media Lab Opera of the Future group’s work is the subject of a full-page article by Corinna da Fonseca-Wollheim in the August 16th issue of the New York Times. 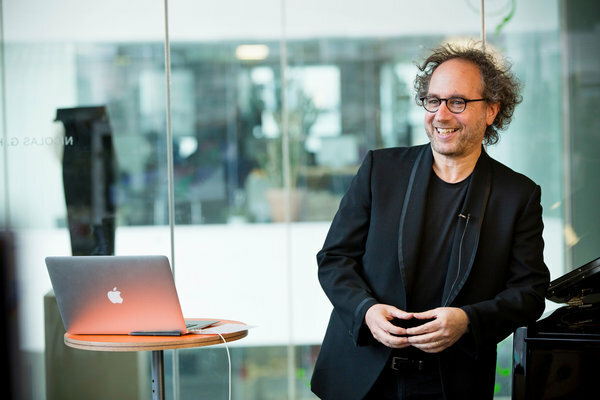 It’s an engagingly written piece that covers the history of Tod Machover’s work in music composition and technology, from hyperinstruments to “Death and the Powers” to “Festival City”, including a description of the Cauldron app in action. Accompanying the story is a terrific slide show of photographs by Katherine Taylor. Tod’s newest work, “Festival City”, premieres next week, on August 27th, at the Edinburgh International Festival. “Festival City” was featured yesterday in the inaugural episode of BBC Scotland’s new show, “The Culture Studio with Janice Forsyth.” Janice’s interview with Tod Machover starts at 1:34:00 and runs to the end of the show. There is also a fantastic interview with media historian David Hendy (at 1:21:00), who talks about the role of noise in human history and plays a soundscape from an imagined early 19th century Edinburgh. 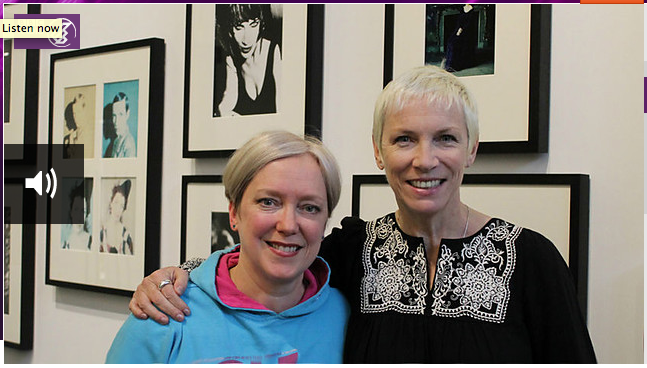 Plus a superb interview with Annie Lennox (at 0:04:21). Enjoy!